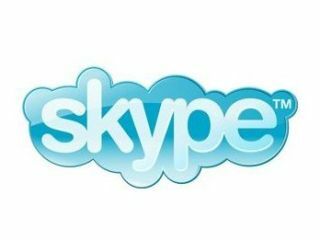 Ebay is all set to sell Skype to a group of private investors, according to a report in the New York Times. The NYT reports that a new venture capital firm headed by Netscape co-founder Marc Andreessen – called Andreessen Horowitz - could be one of the investors in the deal, along with Index Ventures and Silver Lake Partners. Ebay famously outbid both Yahoo and Google in 2005 to buy Skype – an online telephony service which enjoys global popularity. The fee, which apparently topped $3.1 billion (£1.9bn), looked even bigger when eBay subsequently wrote down $900 million of Skype's value. There have been rumblings recently that Skype founders Zennstrom and Janus Friis were locked in a licensing dispute with eBay over some of the technology used in the service. Google was rumoured to be considering an offer for Skype back in January, but it now appears that it will be investors rather than a big company that takes Skype off of eBay's hands. The fee has not been revealed, but could be in excess of $2 billion.